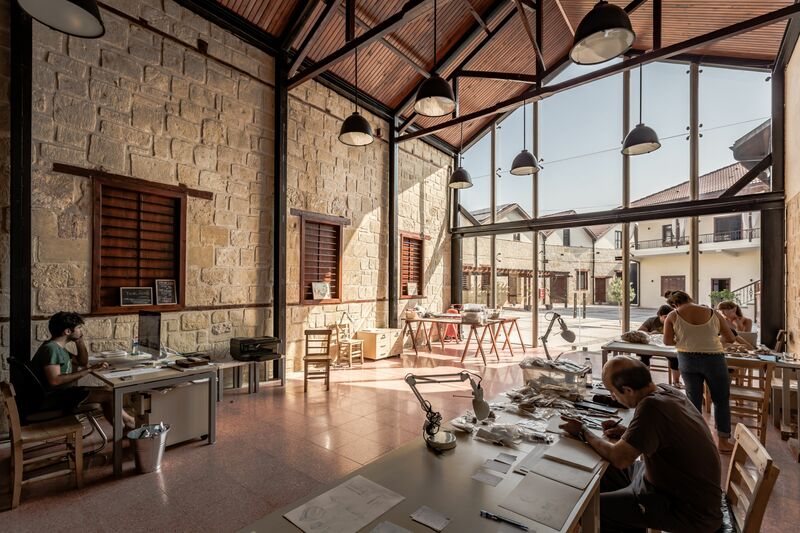 The 100 year old Ginnery next to Saint Paul Church Museum in Tarsus was restored by Boğaziçi University and transformed into Gözlükule Excavations Research Center, a center for academic research and archeological studies, to host academic studies and activities. At the Gözlükule Excavations Research Center, Boğaziçi University will conduct academic research in parallel with the ongoing archeological research on the Mound, with the aim of discovering important data regarding the history of Anatolia. 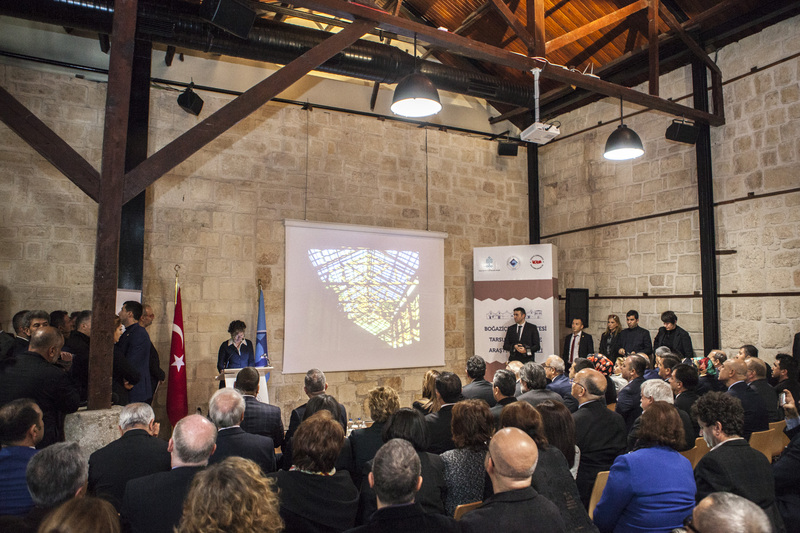 Nabi Avcı, Minister of Culture and Tourism, Lütfi Elvan, Minister of Development, and Professor Mehmed Özkan, Rector of Boğaziçi University participated in the opening ceremony of the Center on Saturday, February 18. Among the guests were Özdemir Çakacak, Governor of Mersin; Yüksel Ünel, local administrator of Tarsus; and Şevket Can, Mayor of Tarsus as well as staff members and academicians from Boğaziçi University. Underlining “the high quality and impeccable work BU has achieved in all their projects”, the Minister admitted that as a Member of Parliament from Mersin, he was deeply impressed by the center. 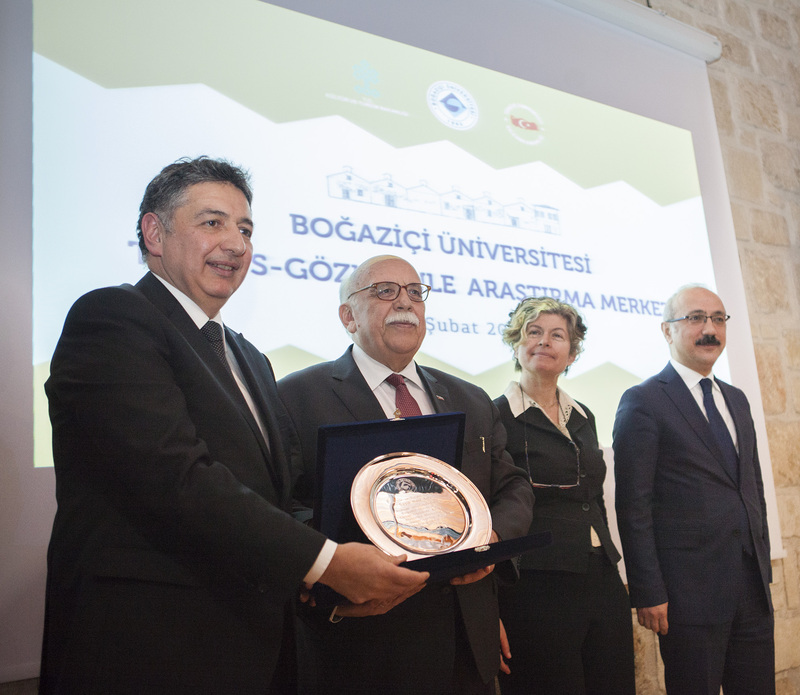 He emphasized that in an area like Mersin - Tarsus with thousands of years of archeological history, many more studies need to be done, indicating their readiness to provide the necessary support to Boğaziçi University for such work. Minister of Culture and Tourism Nabi Avcı stated that Gözlükule, Alacahöyük and Troy were the first three antique settlements where excavations were officially sanctioned. He expressed his pleasure in the introduction of the Gözlükule Excavations Research Center to the public. Avcı also referred to the contributions of a former Minister of Culture İstemihan Talay, who first granted the use of the building to Boğaziçi University, and expressed his thanks to the university and everyone who participated in this project. Expressing his gratitude to Hetty Goldman and Machteld Mellink, the initiators of the excavations in the 1930s and 1940s, he underlined that a documentary on the history of the excavations would play an important role in introducing the history of archeology in Turkey to the world. Professor Özkan referred to the ongoing project at Gözlükule as a reflection of the university’s institutional will. He thanked the Ministry of Culture and Tourism for granting the use of the building to Boğaziçi University for scientific studies and the Ministry of Development for the support they provided. He continued, “Protecting your country is possible by protecting its cultural heritage. This and other similar excavations and research centers prove our awareness of the value of Turkey’s cultural and make all of us very proud.” Özkan explained that through excavations that had been going on in the region since the 1930s, we learned more about the lifestyles and architectural elements that shaped Anatolian cultural history during the Bronze Age and throughout the Hittite, Abbasid and Roman periods. In his speech, Özkan also talked about the old ginnery. The ginnery had become dysfunctional after cotton cultivation diminished. Part of the building was granted to BU’s use in 2002; in 2013 the whole building was allotted to the university to be used as a research center. Since 2002, restoration work has been conducted by Boğaziçi University under the direction of the Gözlükule Mound Excavation team. Professor Aslı Özbay, Director of Gözlükule Excavations and a member of faculty at the Department of History of Boğaziçi University, cited the contributions of two lecturers from the Department of History in her speech: the late Günhan Danışman, who passed away in 2009, and Prof. Hadi Özbal, a retired faculty member. She also thanked various individuals and institutions whose contributions brought the project to its final phase. Özbay summarized the history of Gözlükule since Hetty Goldman and Machteld Mellink started the excavations, and talked about the significance of archeology for Turkey and the archeological work they had been carrying out at the Gözlükule Mound that led to very valuable finds from Hittite, Late Roman, Late Antique and Abbasid periods. 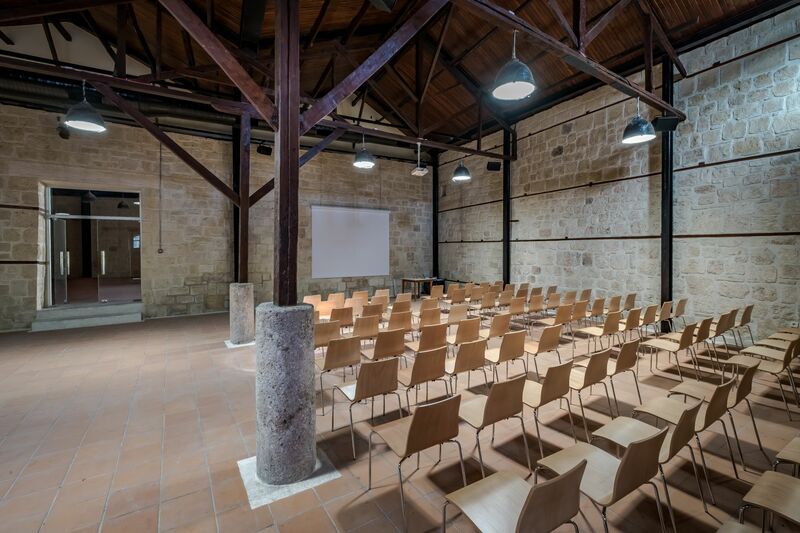 “For Boğaziçi University, the fundamental objective of the Tarsus-Gözlükule Excavations and Research Project is the integration of cultural heritage, urban fabric and nature in the region. New studies initiated by BU include an investigation of the changes and continuities experienced during the transition from Late Antique Period to Early Islamic Period and the transition from Bronze Age to Iron Age (circa 1200s BC). Furthermore, using new archeological procedures and related technologies, data from previous excavations will be reevaluated and controlled excavations will be carried out to study the stratigraphic relations of those periods.